The Professional Development & Resource Center (PD&RC) Pride is a monthly email communication celebrating the work facilitated by BT BOCES PD&RC to advance teaching and learning. This will also be an opportunity to highlight upcoming regional events. We hope you find this communication helpful and welcome your feedback. Teachers in the region recently had the opportunity to dive deep in the ocean, visit the moon, and explore the inner workings of the human body, all in the span of a half-day session. How was this possible? 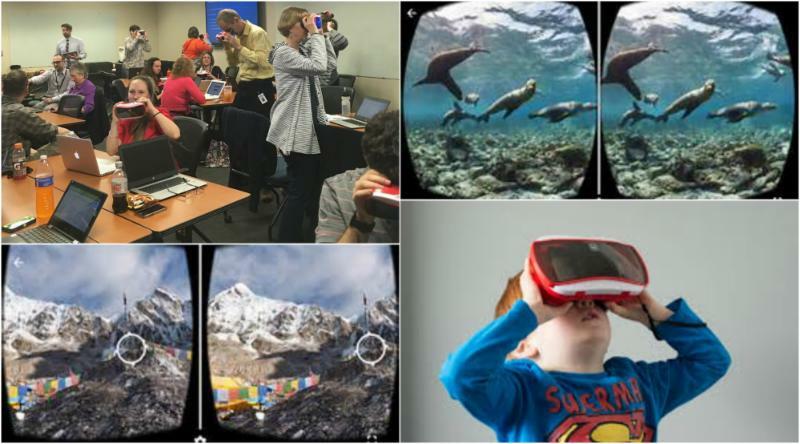 Through Google Expeditions, a new virtual reality system developed by Google and offered for teachers in the region to use through the School Library System Media Library service. The Google Expeditions kit features 30 student headsets and a teacher tablet; teachers can lead students through a wide range of virtual reality experiences, from ancient ruins, to college visits, to immersive virtual trips to art museums and wonders of the world. During this session, led by Regional Instructional Technology Integrator Dustin Andrus and School Library System Coordinator Nicole Laura, teachers defined concrete logistics for using the system in their classroom and collaborated with grade-level peers to align available Expeditions to curriculum standards. Participants were entered in a lottery to borrow the Expeditions for two-week periods through the remainder of the school year. Participation in this workshop is a prerequisite for borrowing the kit; check our course offerings in the fall for the next training date. John Hattie, renowned educational researcher, asserts that one of the greatest influences on student achievement can be found in teachers working together as evaluators of their impact. On February 23rd, special education teachers and school librarians came together for that very purpose through a collaborative session led by our Special Education School Improvement Specialist (SESIS), Cathleen Stewart and School Library System Coordinator, Nicole Laura. During this session, participants had the opportunity to enhance their knowledge of the roles and responsibilities of their colleagues, discover commonalities, and plan together to best serve and support students. Participants were introduced to the new NYS Blueprint for Improved Results for Students with Disabilities, explored Hattie’s effect sizes, and examined the role of executive function in student academic performance. Librarians had the opportunity to delve deeper into an IEP, while special education teachers were introduced to a variety of digital resources. Teachers left with strategies to continue to work together to positively impact students. 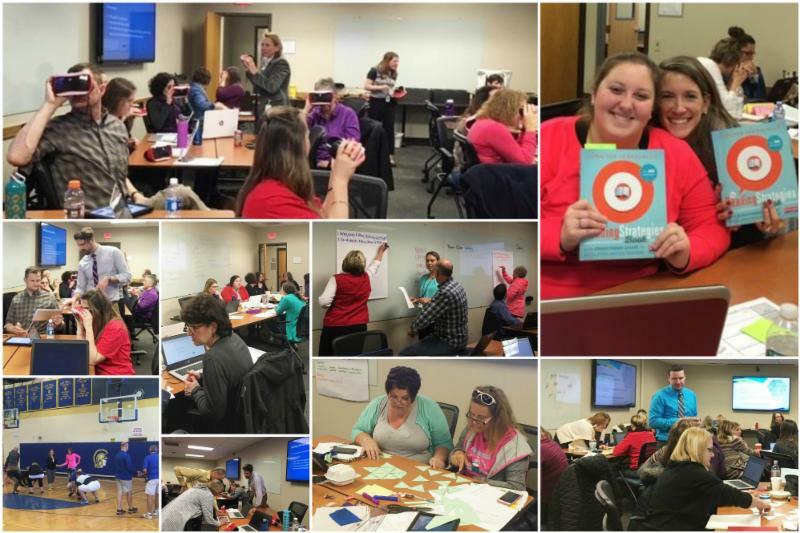 Looking for more PD opportunities? Check out the PD&RC calendar here!